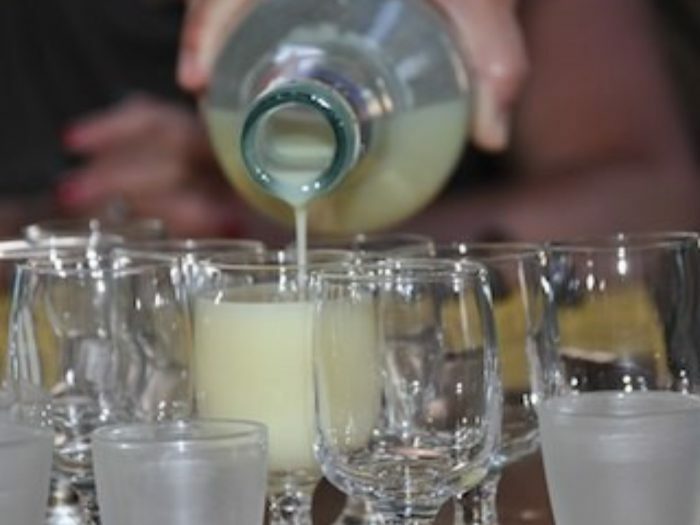 Cream of LimoncelloBy Alyssa SaltzmanThis is a softer and creamy version of limoncello that is easier going down and a little more decadent. 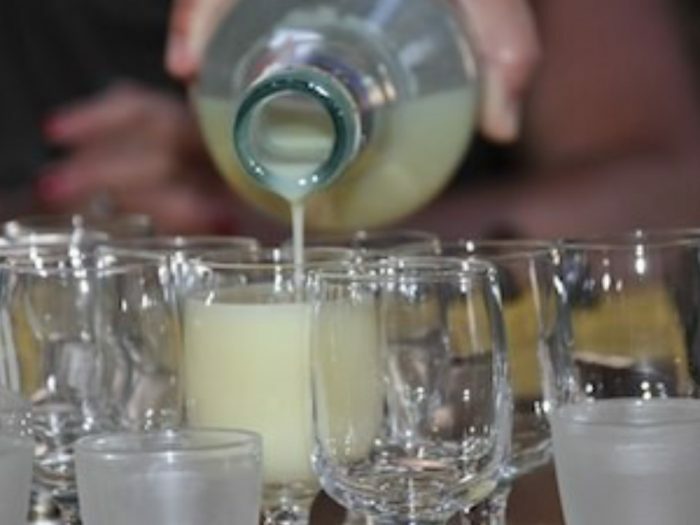 LimoncelloBy Alyssa SaltzmanLimoncello is a perfect after dinner beverage to share with friends and family. This is also a great gift to give to people over the holidays. Crema di LimoncelloBy Alyssa SaltzmanThere is nothing better than a lovely meal with your family and capped off with this amazing Cream of Limoncello. 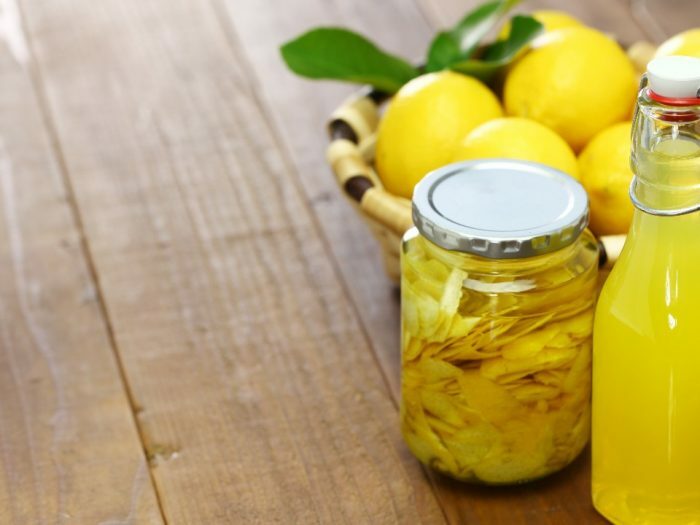 Popular throughout Italy, this recipe originates in the Amalfi Coast, where lemons are plenty.